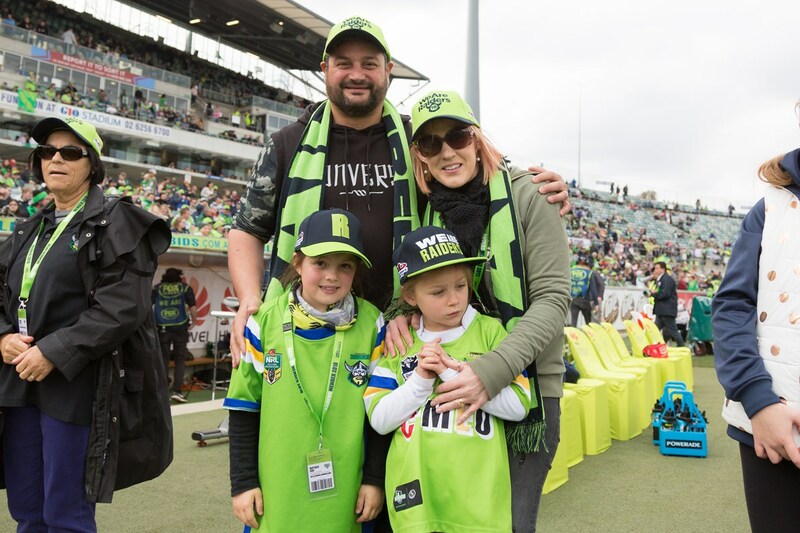 By becoming a Member of the Canberra Raiders in 2019 you will be getting more than just a ticket to the game. 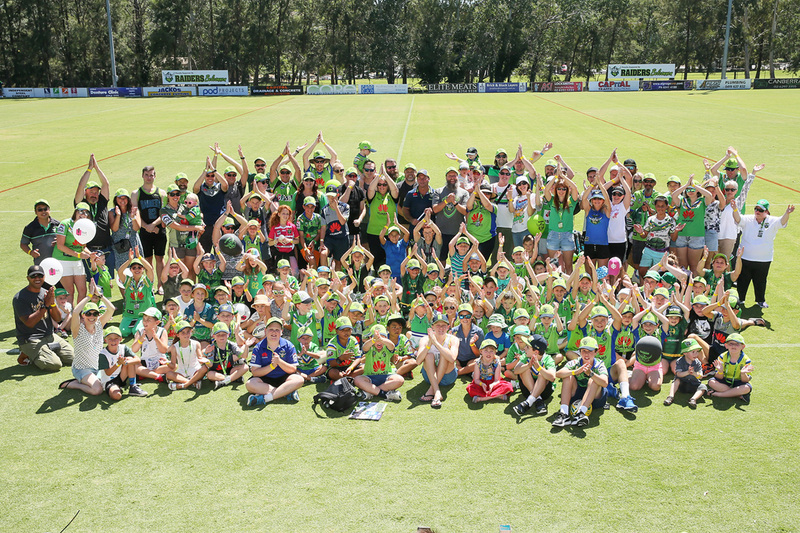 The Canberra Raiders pride themselves on being a community club and there’s plenty to enjoy about becoming a Member. 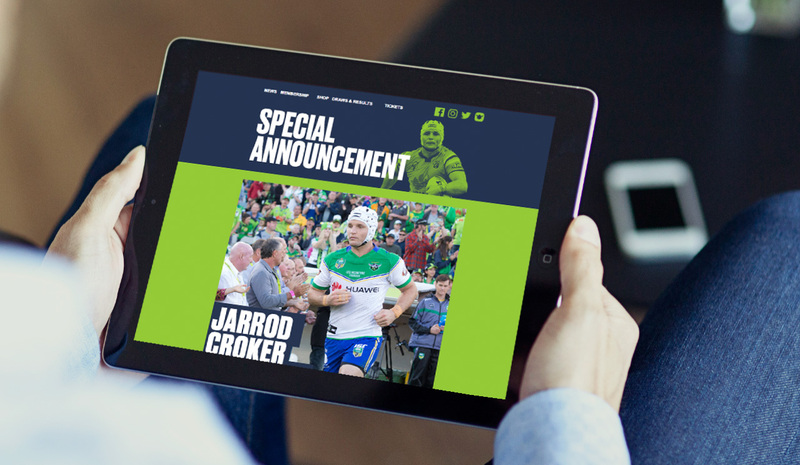 Over the course of the season the Raiders will be running exclusive competitions and…. 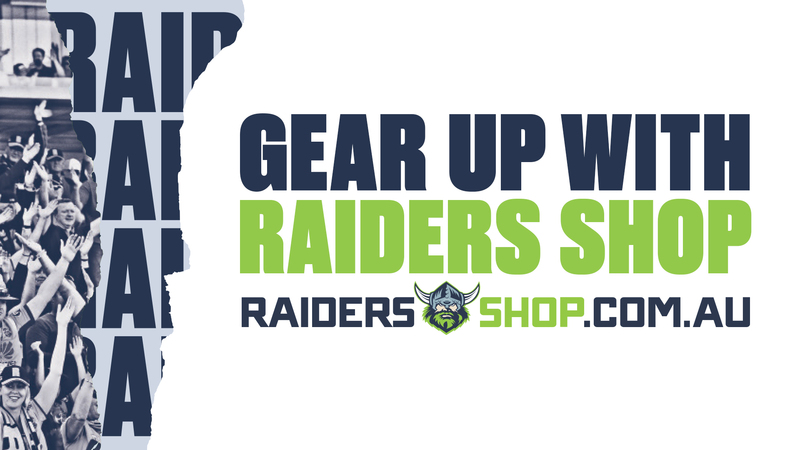 As a 2019 Member you are entitled to a 20% discount on all full price items (excluding memorabilia and sale items) at www.raidersshop.com.au If you are already a member, to redeem your benefit simply log into your account on at www.raidersshop.com.au. 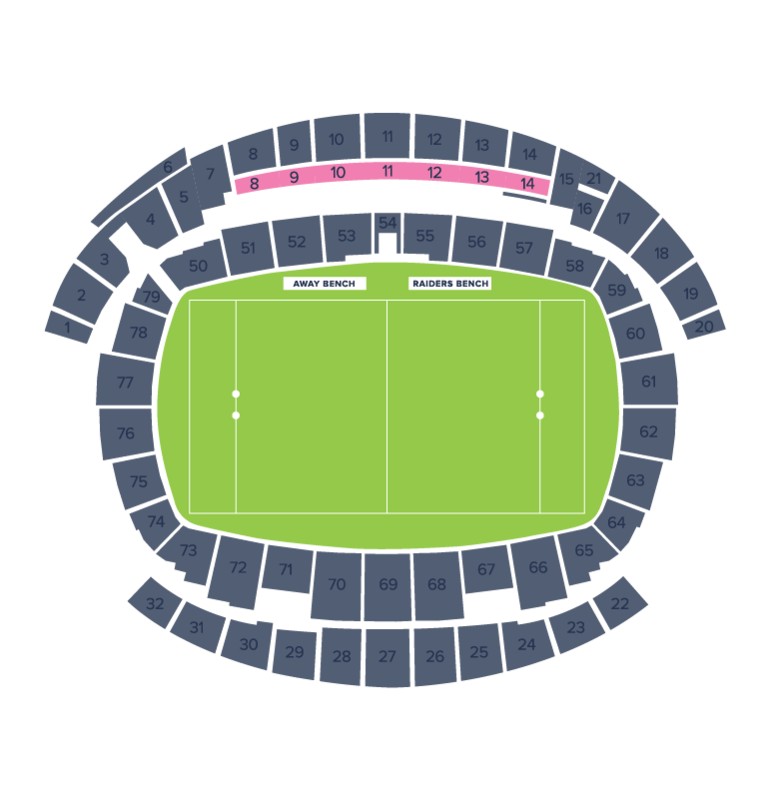 Login email and password are the same as your membership Ticketmaster login and password…..
Access to Members Lounge – Members have the opportunity to access an exclusive indoor lounge in either the West Lounge (Meninga Grandstand) or East Lounge (Gregan/Larkham Grandstand). 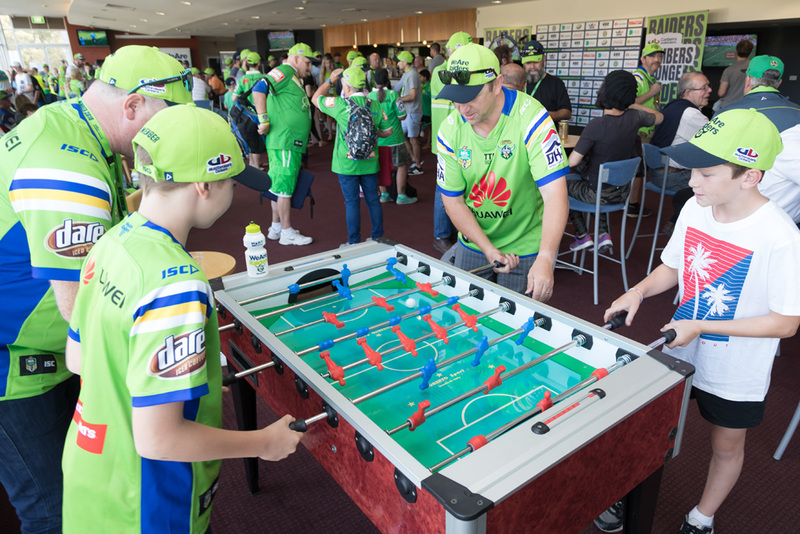 Listen to the pre-game interview, enter weekly prize draws and enjoy a game of pool or table tennis. 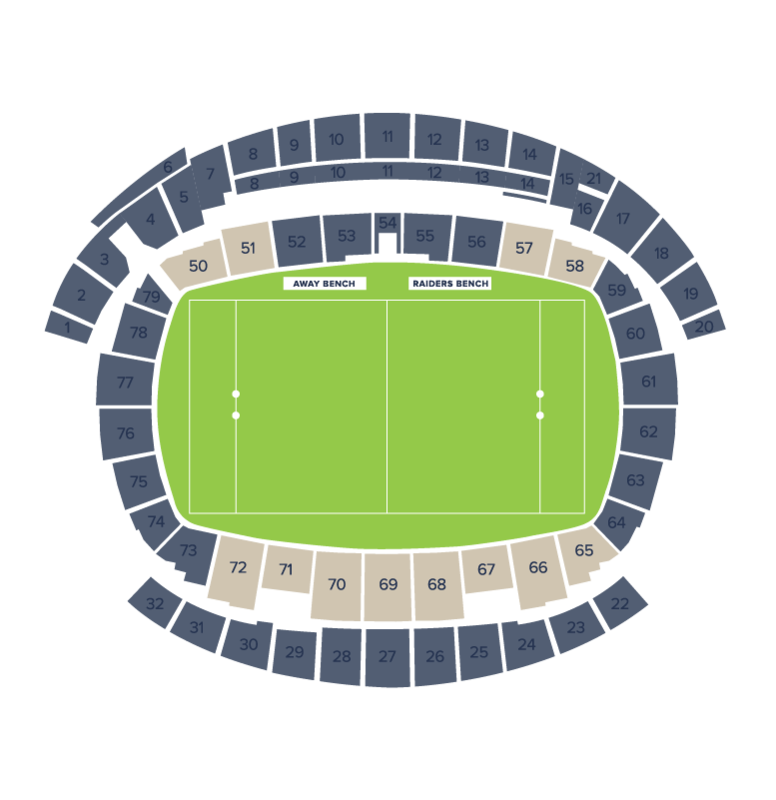 Member Benefits – Exclusive purchase windows for Tickets As a 2019 Canberra Raiders member, you have the ability to pre-purchase tickets before non-members, including the Raiders match against the Panthers in Wagga Wagga and the Magic Weekend clash against the Roosters. 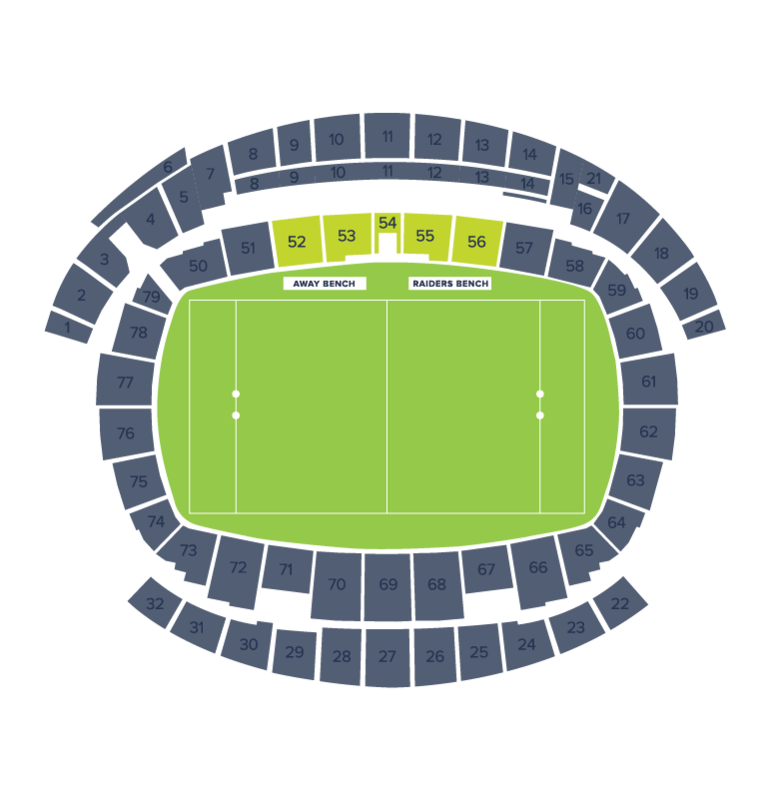 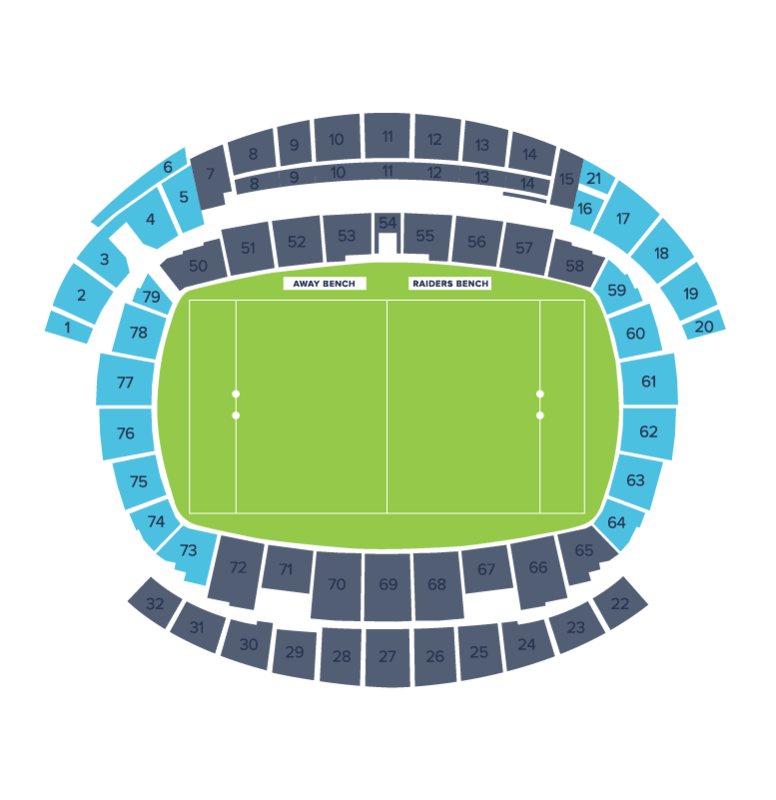 Tickets for the Wagga Wagga match will go on sale later this month (November),…. Be rewarded for your continued support as well as exclusive access to events, promotions and partner offers Members with consecutive tenure of 3 years or more receive a member loyalty patch. 3 year patch – member since 2016 5 year patch – member since 2014 10 year patch – member since 2009 20 year patch….